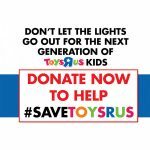 According to court documentation, the Toys R Us bankruptcy auction was officially cancelled with new plans to possibly rejuvenate the brand. Evidently, Toys R Us lenders are attempting to reorganize its assets into a new company that would keep its current licensing agreements and allow it to invest in new retail operations. The court has made it official and cancelled the auction. 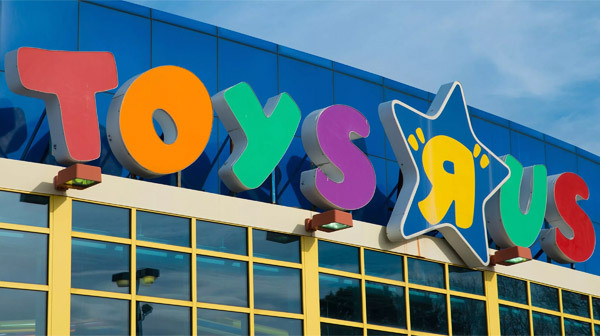 Since Toys R Us’s intellectual property served as collateral on its loans, a group of funds financing Toys R Us’s lenders during the bankruptcy now possesses the rights to the Toys R Us and Babies R Us brand names. This group consists of Solus Alternative Asset Management and Angelo Gordon. These owners have discretion over trademarks and are entitled to royalty payments from international use. Due to the fallout from the lengthy bankruptcy process, it could be challenging to reboot U.S. operations. 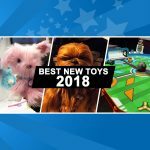 Furthermore, Toys R Us’s major toy suppliers, such as Mattel and Hasbro, have already chosen new distributors and consumers have already moved on. Toys R Us sold off its retail stores and distribution centers. Secured creditors secured some of its most valuable retail space, while the remainder of retail stores were either overtaken by landlords or the leases were sold to other retailers. 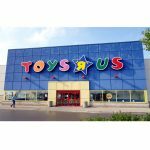 Solus and Oaktree have been battling Cerberus Capital Management and Cyrus Capital Partners, who are attempting to claim Toys R Us’s Asian operations. They have been battling over how much the Asian stores should pay for using the Toys R Us name and intellectual property. Certainly, it will be interesting to see how this story develops. 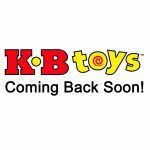 Stay tuned to ToyBuzz for upcoming news developments. 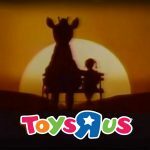 So what do our readers think about a potential revival of Toys R Us? Sound off in the comments below. We’d love to hear your thoughts!